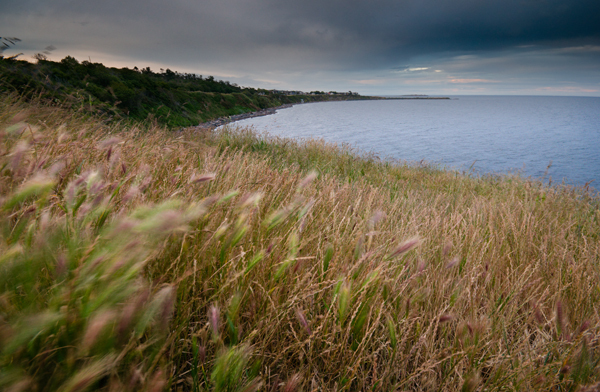 After a very dry stretch we have finally got a bit of rain in Victoria.I went down to Clover point/Dallas road area to watch the sunset. 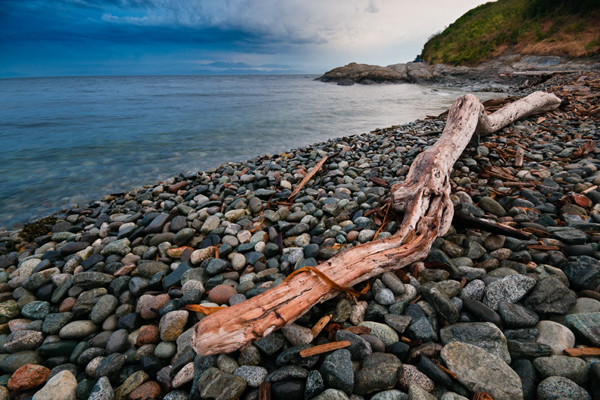 Hornby island is a fantastic gulf island just off of Vancouver Island. 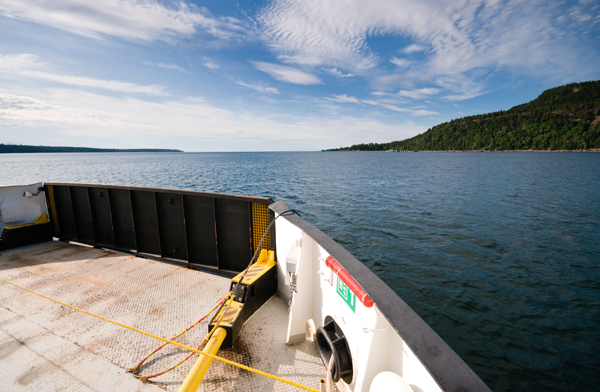 You take a ferry first to Denman island (another gulf island) and then a second ferry to Hornby. 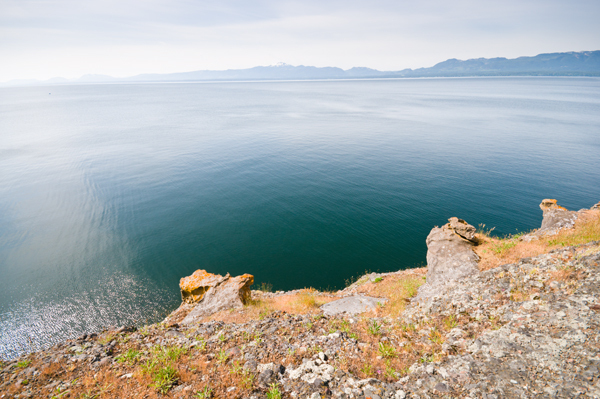 Hornby is a fantastic place that is full of things to do such as hiking, mountain biking, diving or just relaxing on one of the sandy beaches. Ferry on route to Hornby. Hornby island does not have any provincial campgrounds but does have 2 private ones, these fill up fast and should be booked in advance. I have always stayed at Bradsdadsland which is much quieter than the one near Tribune bay which is much more party oriented. Every time I have been to Hornby I have always seen an amazing on at least one of the nights. 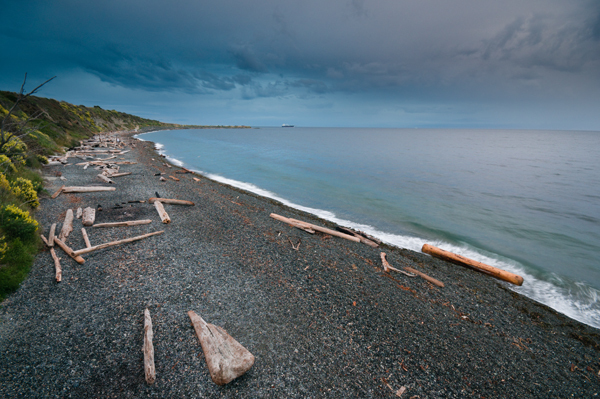 Helliwell provincial park is a must visit, as it has some stunning scenery that I have never really seen anywhere else. 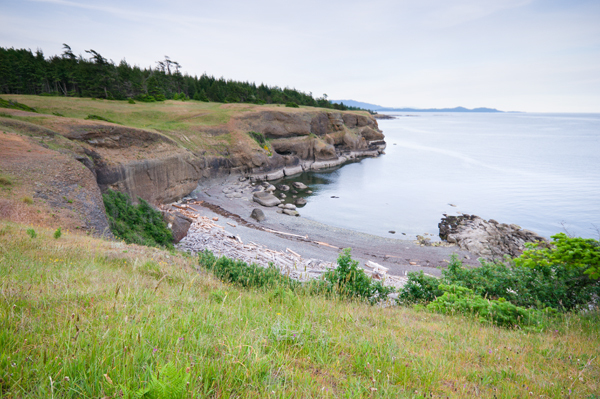 There is a great hike that takes you along some bluffs on the edge of sea cliffs. Some very stunning views. 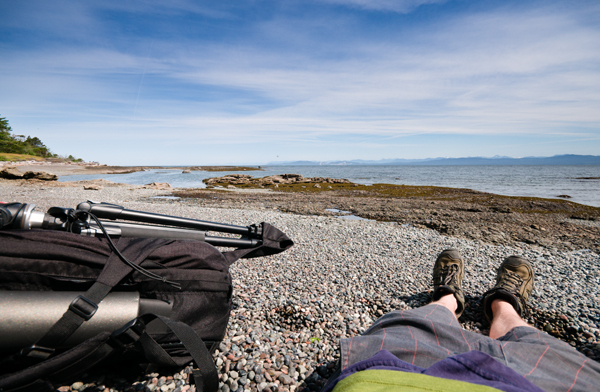 Enjoying the view on one beaches in Helliwell park. 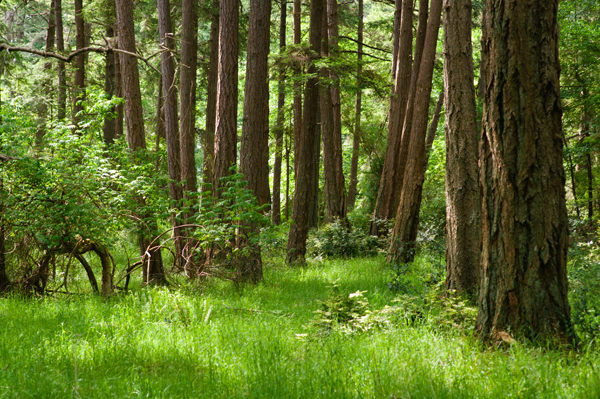 Helliwell also home to a small old growth forest with some very large and gnarled trees. 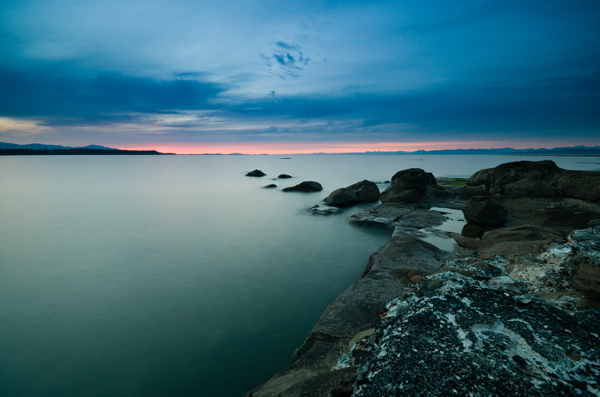 Hornby island is a great place to visit with something for everyone. If you have the chance to go you should, be warned it can get quite busy once schools are out for summer.